The Country Club Jade Resorts on East Coast Road is right by the ocean and it’s got everything you need for the perfect holiday. Next time you want to unwind and take a road trip, hit up DakshinaChitra, The Crocodile Park, and then check into Jade Resorts on ECR. Haven’t heard of it? (It is pretty underrated, we don’t blame you.) You must go and here’s why. First, the location, it is sea-facing so it’s perfect for sunsets by the beach. Get your beachy vibes on with beers by the ocean and #lit campfires, too. The suites are single rooms or with a living room and are priced from INR 6,000. The dining is an experience by itself - the restaurant, Baywatch, is right in the middle of a garden so you can tuck into delicious food and the sounds of chirpy birds while snuggling up with the wind. Looking for something more private so you can chill with bae? 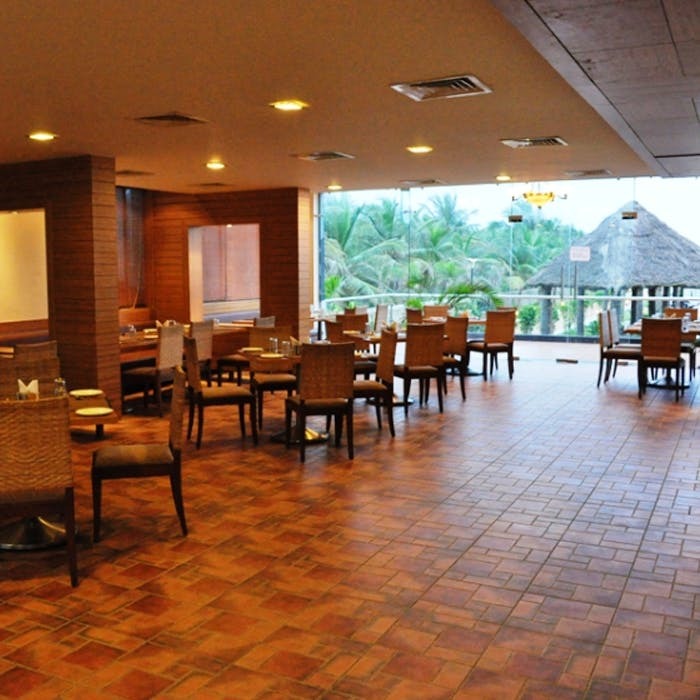 Thottam, with their aesthetic decor and gorgeous ambience, is for you. There’s no unwinding without a spa, so check out Tassha, where you can get soothing massages with the best oils. If you’re always on your A game even on a holiday, there’s a health club with all kinds of gymming equipment and a gigantic pool to soak all your troubles away. The pool can get a bit overcrowded on weekends. Also, the rooms are a bit pricey. Make a reservation in advance as they are usually booked on weekends.